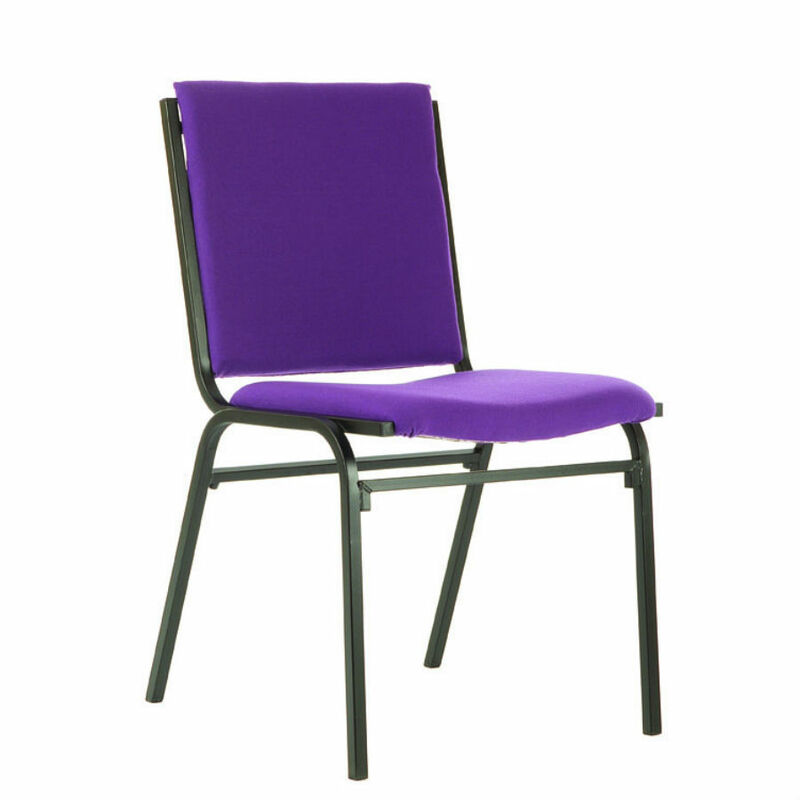 Traditional conference seating has never looked or performed so good as Galaxy chairs. 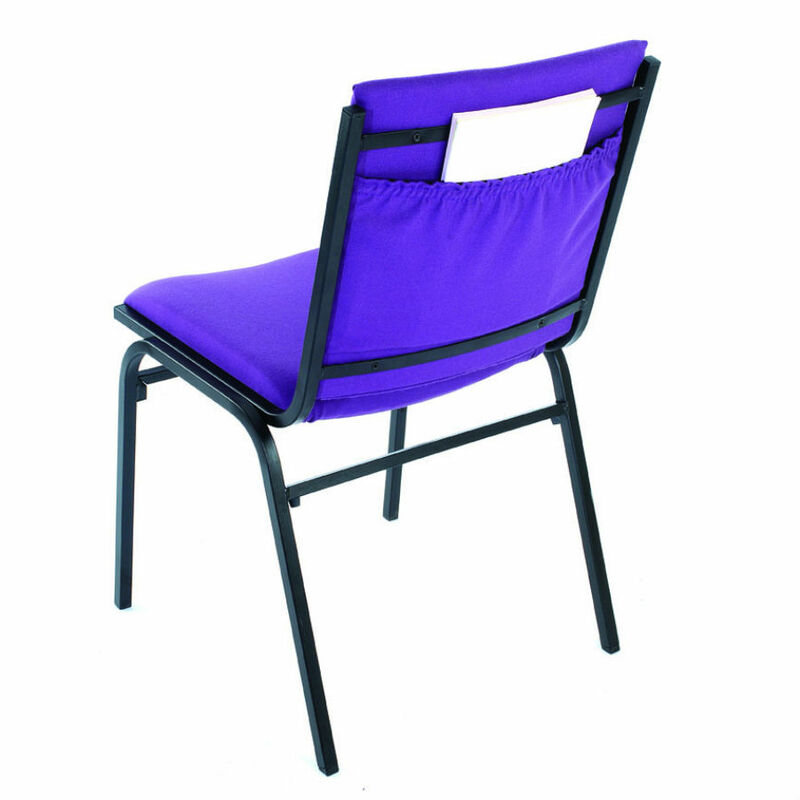 This ever popular stacking chair is ideal for every location. 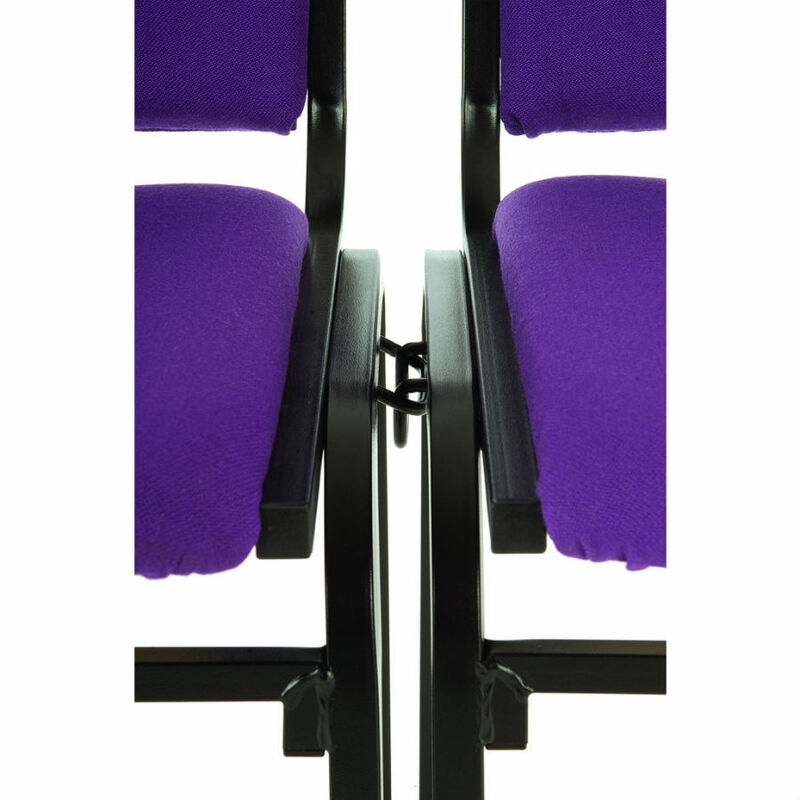 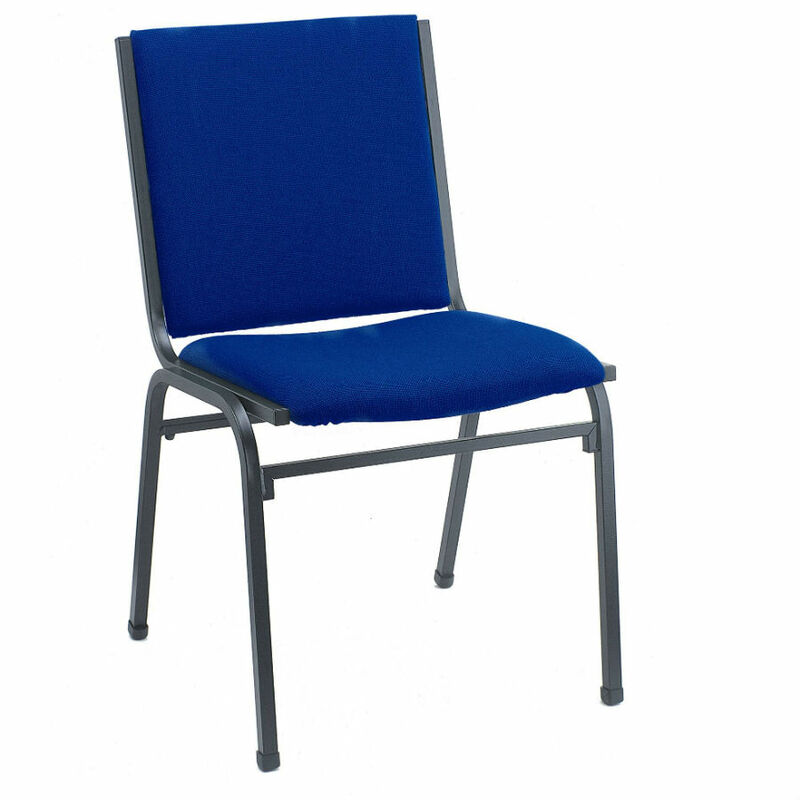 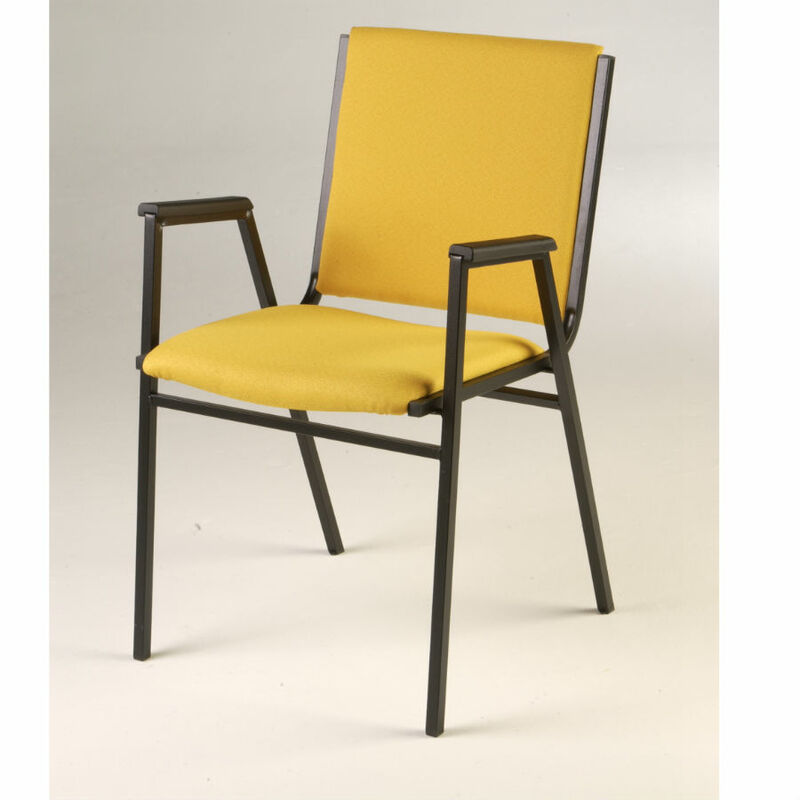 Galaxy seating frames can be supplied in silver or gold with a black frame as standard, this chair is perfect for educational purposes as the strengthened frame is more robust than other chairs. 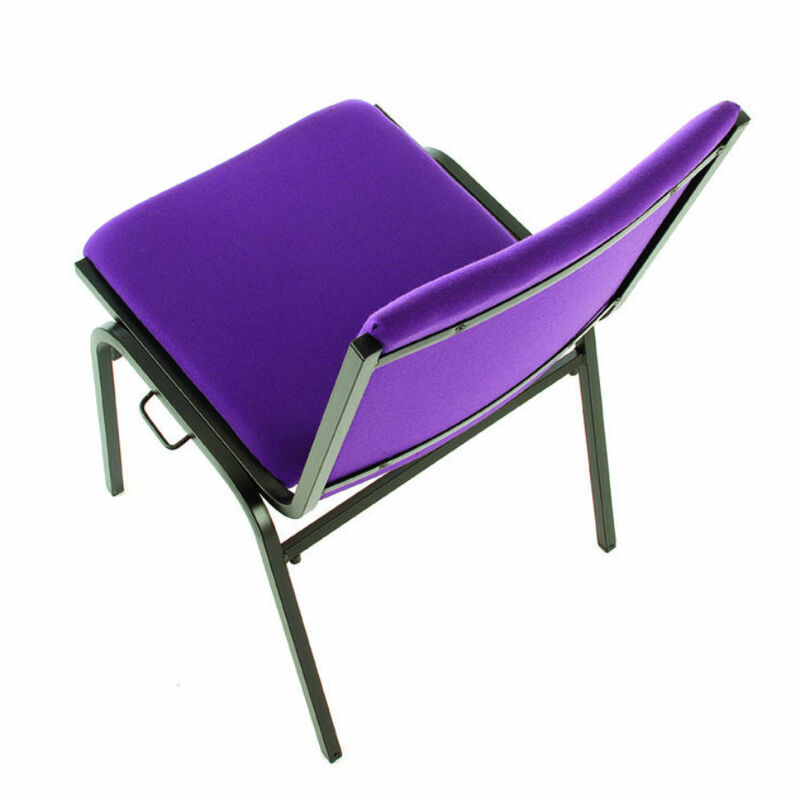 An optional book pocket back and link are available.